Add style and protection with brush guards that compliment your vehicle's lines. Limited 1 Year Warranty. 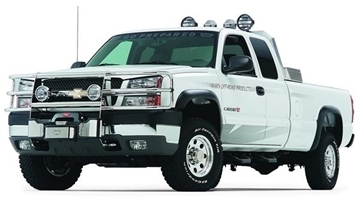 The Warn Industries Trans4mer ® Brush Guard does not include insert bars. 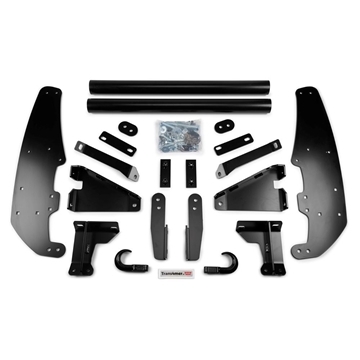 Optional part, comes in powder coated black. 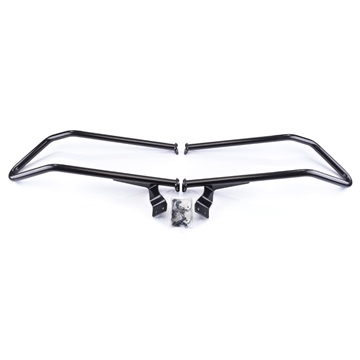 Warn Industries Trans4mer® Gen II brush guards protects the area around your vehicle’s headlamps. It does not include insert bars. Optional part, comes in powder coated black. Limited 1 Year Warranty. 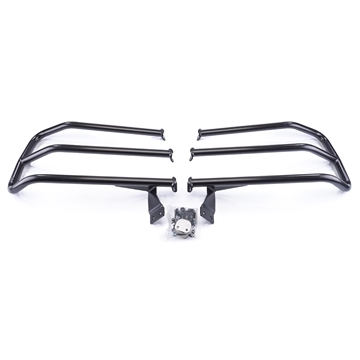 This Trans4mer (R) Gen II Brush Guard does not include insert bars and comes in powder coated black. Add style and protection with brush guards that compliment your vehicle's lines. Limited 1 Year Warranty. 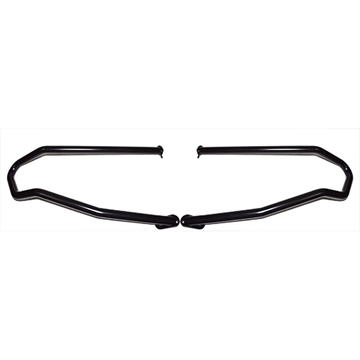 The Warn Industries Trans4mer ® Brush Guard does include insert bars. Optional part, comes in powder coated black. The foundation of the Trans4mer system. 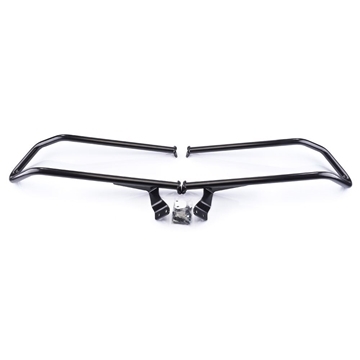 The Grille Guard comes with two uprights and two crossbars, and bolts directly to the vehicle’s frame. It is a required component because it provides the base for all other options. 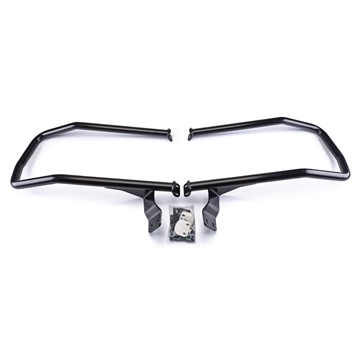 This Warn Industries Trans4mer® Grille Guard does not have a brush guard and step plate and comes in powder coated black.